We value all of our children and are proud of their achievements. We believe in supporting and nurturing the development of every child and that all of our pupils are entitled to rich learning experiences that will enable them to be successful. We are committed in developing the “whole” child, giving them the life skills needed to succeed in our ever-changing society. Learning for Life takes many forms and happens successfully both inside and outside of the classroom. Trips, visits and visitors also support in the development of this area. Click on the links below to see some of the places we’ve visited. 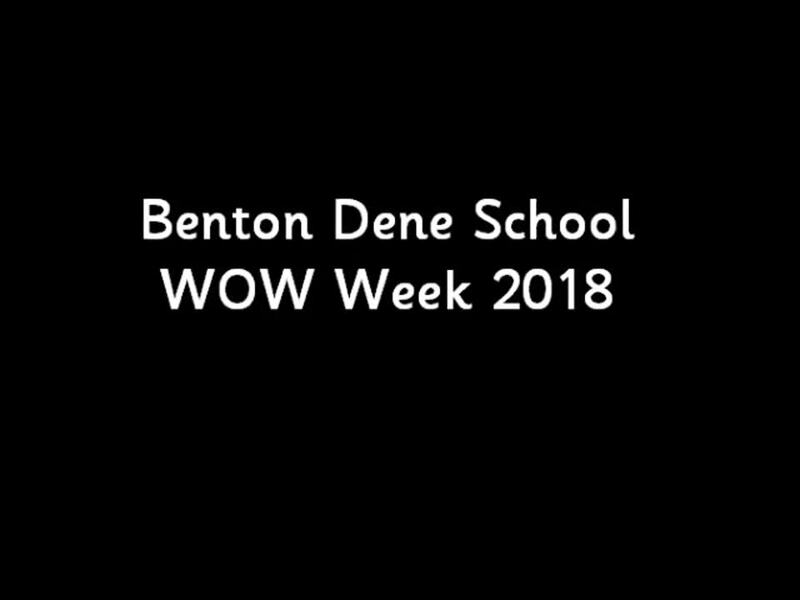 Every year our pupils get the opportunity to learn more about the world of work, we call this WOW Week and it certainly is thanks to some amazing people and companies who give up their time to give our children some knowledge , experience and understanding of the world of work. We would like to send many thanks to everyone who helped us this year.